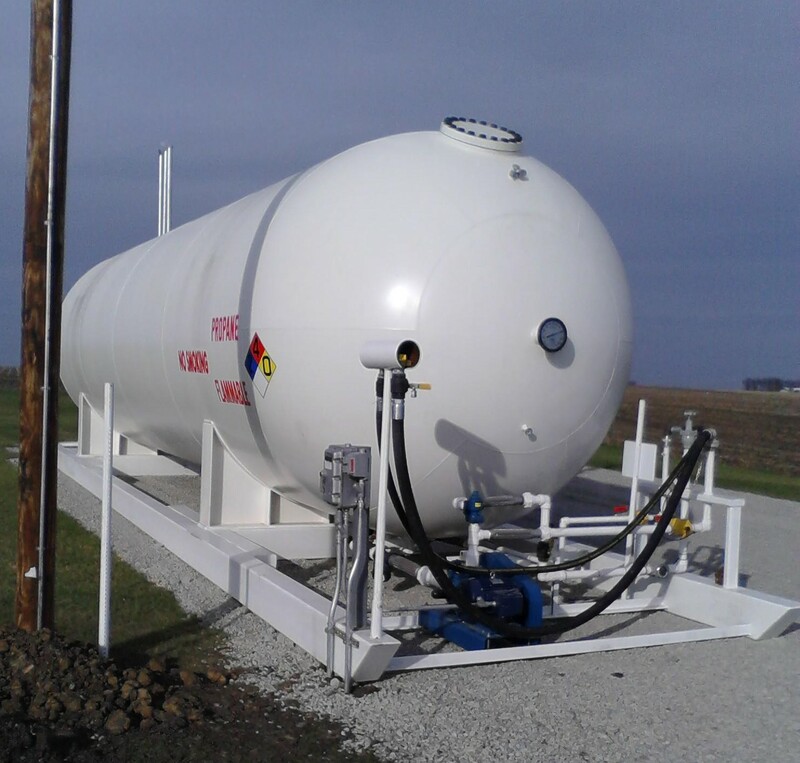 The Skid Package or “Turnkey Bulk Plant” as we like to call it, comes complete with new everything… ASME compliant, National Board certified tank, bulk head, valve package, 3-inch pump with 10 HP 3-phase electric motor, and shutdown system. Our skids are turnkey meaning just hook up electrical and you’re ready to go! Whether you don’t have the time or simply don’t want the hassle of setting up permanent storage, a portable skid package is the answer to your NGL and LPG storage needs.